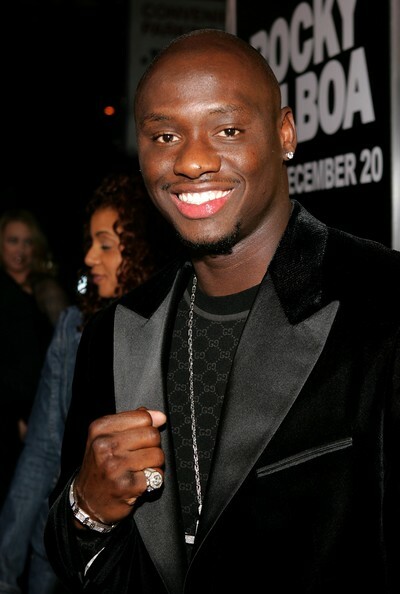 A few months ago, I had the privilege of meeting with Antonio Tarver just before the Pacquiao vs Mosley fight. He was in a bit of a rush but kind enough to stop to offer two important boxing tips. The Montell Griffin fight aside, Tarver the first to beat the then dazzling Roy Jones Jr. And in July – at 42, he stopped Danny Green to win the IBO Cruiserweight title. He is a master of technique and that is a testimony to the professor of punching, Tarver’s trainer, Jimmy Williams. But Tarver passed on a more subtle lesson in the sweet science. “Feint and take a picture,” he said with his eyes flashing. Tarver explained, “It’s simple. You make a move- see what the guy does and remember it.” For instance, “If you feint the jab and your opponent moves his head inside, then you feint the jab and throw the right, or in my case left hand.” The champ demonstrated by faking a left and putting me right in the line of his right hook. In his last contest with Pablo Cesar Cano, Erik Morales faked the right and he noticed that Cano would just pull his head back. Apropos of the Williams/ Tarver advice, Morales then started feinting the right and firing a hook. In later rounds, he began feinting the right and then, after a nanosecond pause, throwing the right! When the referee came out of the ring after the fight, he was literally shaking his head in wonder at Morales's moves. I mentioned to the champ that this technique takes calmness and concentration. “It does” Tarver agreed, “but you have to have both of those qualities to be successful in this sport.” And there is no disputing that verdict. One of my boxers was able to do it but the other, who was only in his third session, was still a little to worked up to be able to see things in the ring. But I’m going to continue working with the “feint and take a picture formula.” Thanks Mr. Tarver -- and Mr. Williams!